Our heads are wonderful tools we use everyday for thinking, problem solving, studying and running our lives. But our emotional lives—the place of our happiness, joy, peace and love—live in our hearts. 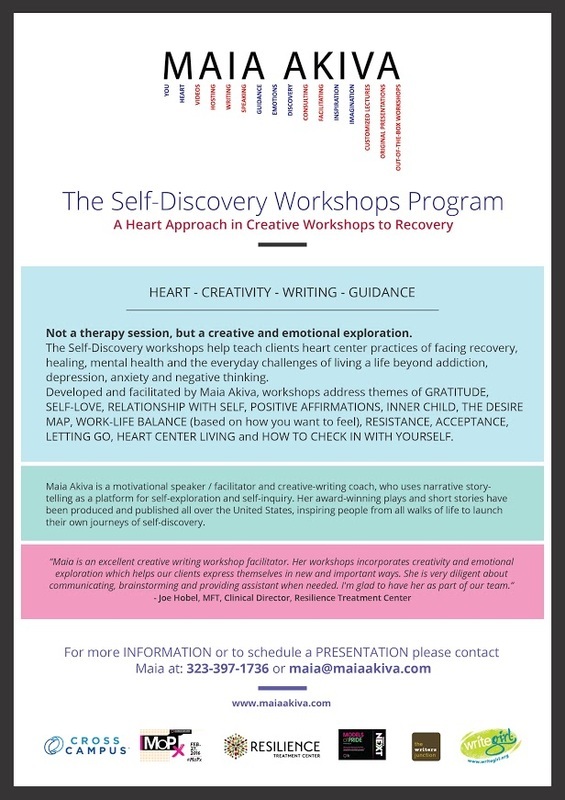 In this entertaining workshop, Maia will show you how to make the personal journey from your head to your heart and all the roads blocks, freeways and maps to use to get there safely and start living a heart-centered life. "Self-love" is one of the most known expressions in today’s world, but what does it really mean? Practiced from a real place inside of us and from our hearts, self-love can be the most powerful tool in our everyday lives. Yet in order to get there, we need to really take a good look at ourselves and our self-hate, self-bullying, self-rejection and everything that’s stopping us from truly loving and accepting ourselves. 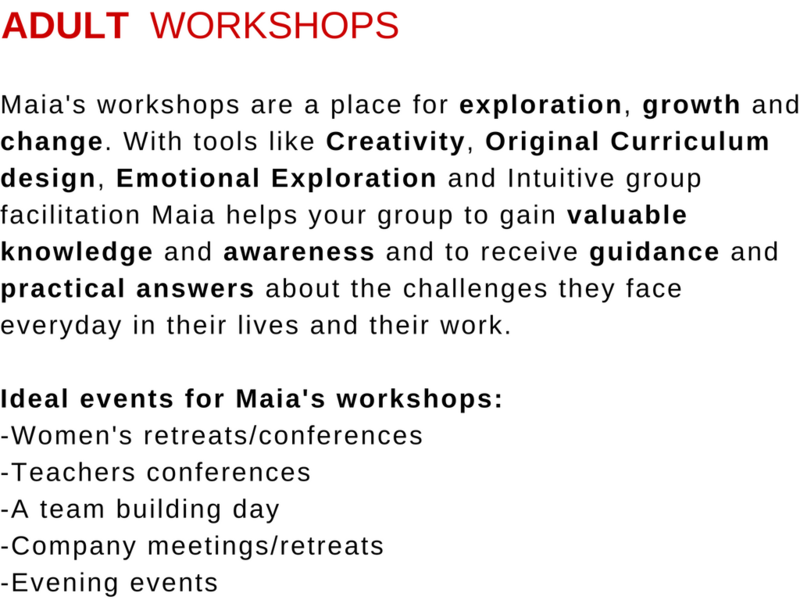 In this original and interactive workshop, Maia will take your group through an experience of getting to know the different parts of themselves using humor and original visual storytelling. 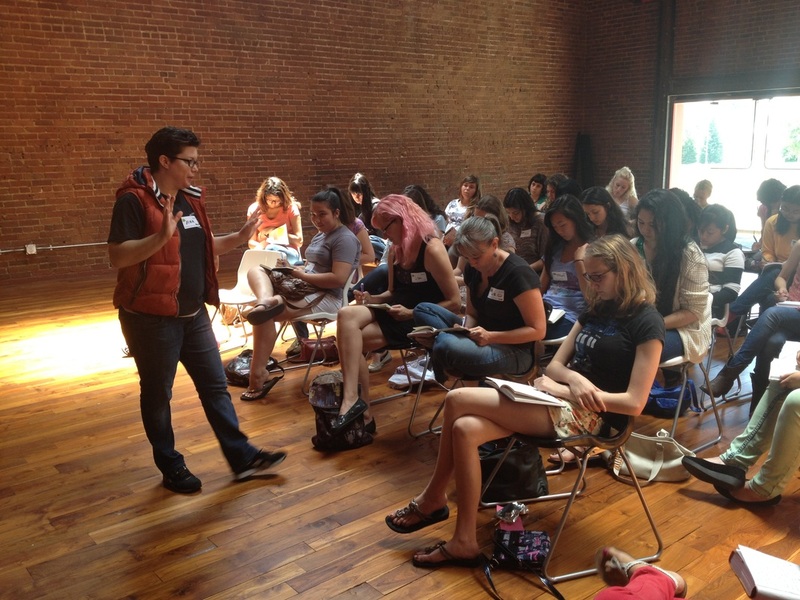 Your group will learn how to reach greater self-love all while being entertained and inspired. you want to feel today? Life/work balance is a challenge we all face as working people. How do you find your peace, your relaxation and your personal quiet time while still having to show up for work and do your duties as well as keep and honor all of your personal commitments and responsibilities? The solution may be simpler than you think. ​In this powerful workshop, Maia will show you new ways of making decisions and prioritizing your life based on your feelings and emotions, which are the source of your real motivation in everything you do. The power of positive thinking--you've been hearing about it for years. But how can you keep positive when life feels hard and each week brings new challenges and more stress? When it feels like things will never get better, staying positive can feel phony or even impossible. It's a catch 22: you know that in order to manifest a different future you need to change your thinking, but how can you change your thinking when your reality is far from ideal? 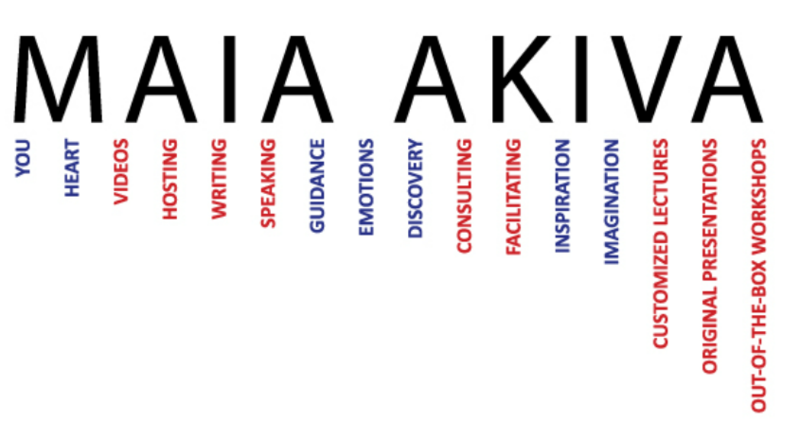 In this interactive workshop, Maia Akiva will use humor and insight to work directly with participants, illustrating the transformation from negativity to authentic gratitude and positive creation. 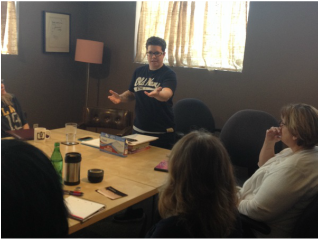 Your group will learn simple, yet profound tools to shift into a positive mindset in record time, for maximum effect. 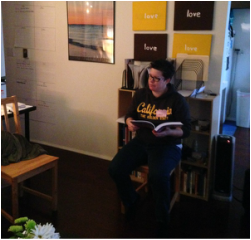 ​The Desire Map started out as a book, written by Danielle LaPorte. From there, it became the driving force for over 500 book clubs around the world. Hundreds of thousands of people follow it and many new readers discover it every day. At the heart of it all? A commitment to feeling good. ​We look at our perceptions around “feelings” and goal-setting. We’ll examine how we drive and strive, and see where in our lives we experience freedom — and where we want more of it. How to listen to your inner voice and make right choices for yourself. How to create goals based on how you want to feel. How to discover more joy and happiness in your life. What barriers you create, that block you from feeling the way you want to feel. What you need to make space for in your life. How to see the magic in your life every day. How to make feeling good your primary intention. THE DESIRE MAP WORKSHOP – LEVEL 1 / LEVEL 2 is a program for clarifying what you truly want in every area of your life, and using that powerful awareness to guide your goal-setting from now on. As a creator you’ve probably encountered blocks along the way at some points in your life and career. This particular ailment can strike anyone at any time. Talk about painful and frustrating. It preys on your weaknesses as you sit staring at that shiny new Mac Book or your never ending to do list. It knows what to whisper in your ear to cause anxiety-producing thoughts about your nonproductive, which causes you to doubt your talent and commitment. -What feelings/beliefs you have about yourself that prevent you from creating. -How to gain clarity about what that voice in your head is really telling you. -How to work through your Negative Thinking , Self Doubt, Procrastination and Resentment. ​When you start getting honest about your fears, you move from feeling anxious to feeling free and creating with ease. 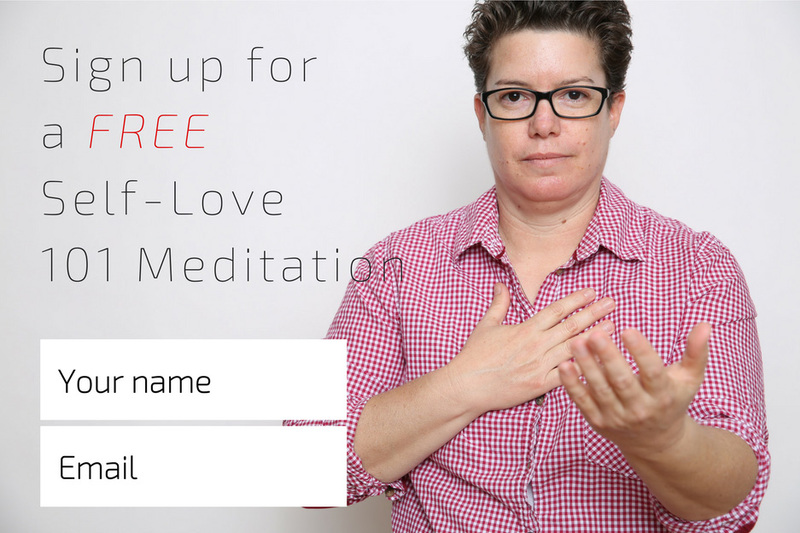 Join me and explore what is really blocking you.